For an unforgettable destination wedding in Italy the right lighting is an important element for a perfect wedding in Italy, wedding reception or wedding ceremony in Italy. The lighting is an important factor for setting the atmosphere for your perfect Italy wedding be it romantic candle light, LED lighting or torches. 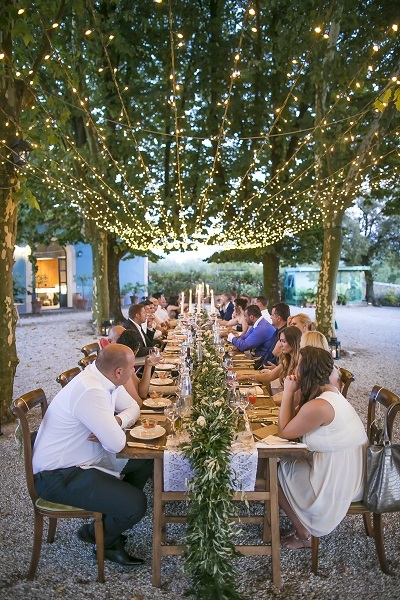 Our lighting specialists provide weddings in Italy and weddings in Tuscany with the perfect lighting – for Your perfect Italy wedding.